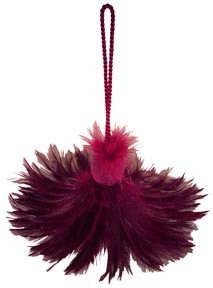 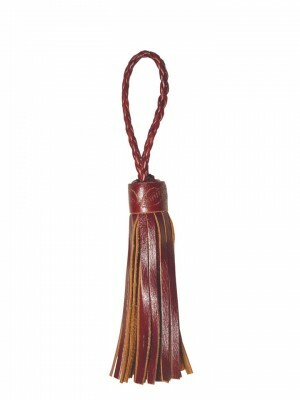 D’Kei has a fabulous selection of designer tassels, chair ties and drapery tiebacks. 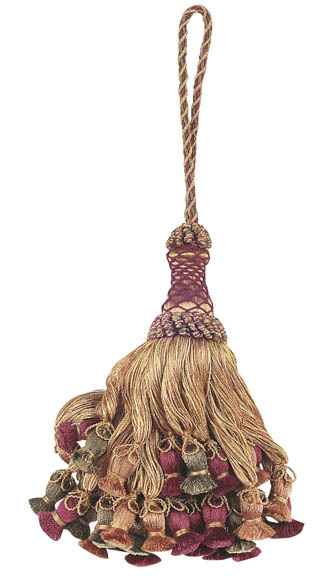 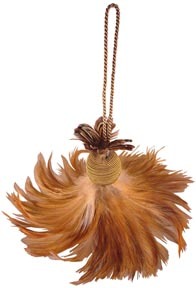 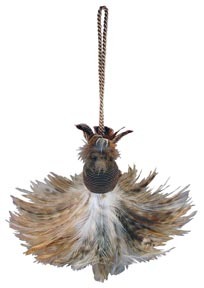 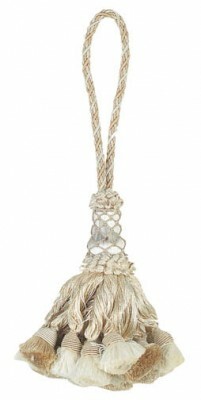 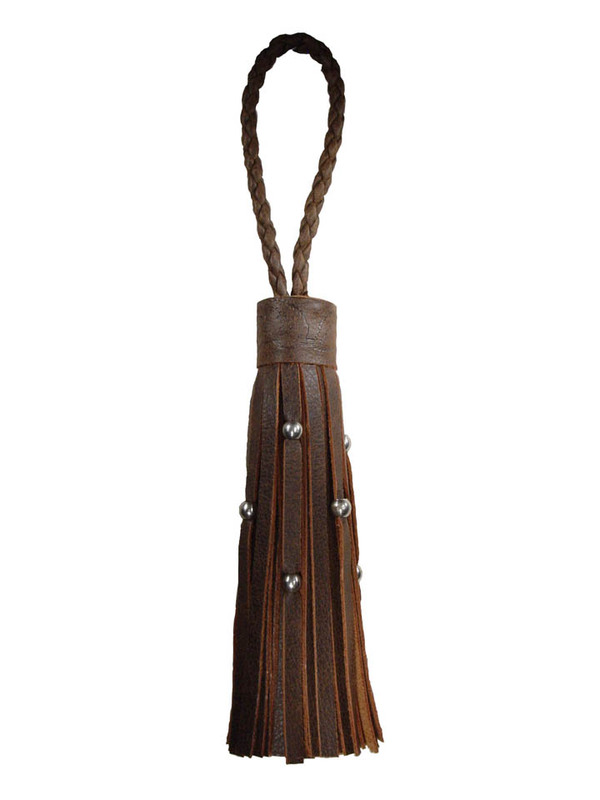 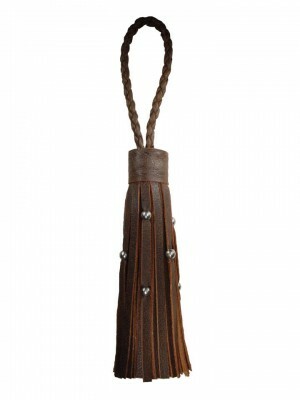 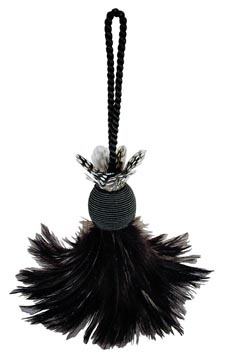 We have simple pillow tassels as well as elaborate designer key tassels to add the final sophisticated touch to a room. Designer chair ties can be used in their traditional role or to adorn a vase or candlestick. Our designer tiebacks will coordinate beautifully with the tassel fringe you have used on the leading edge of draperies. 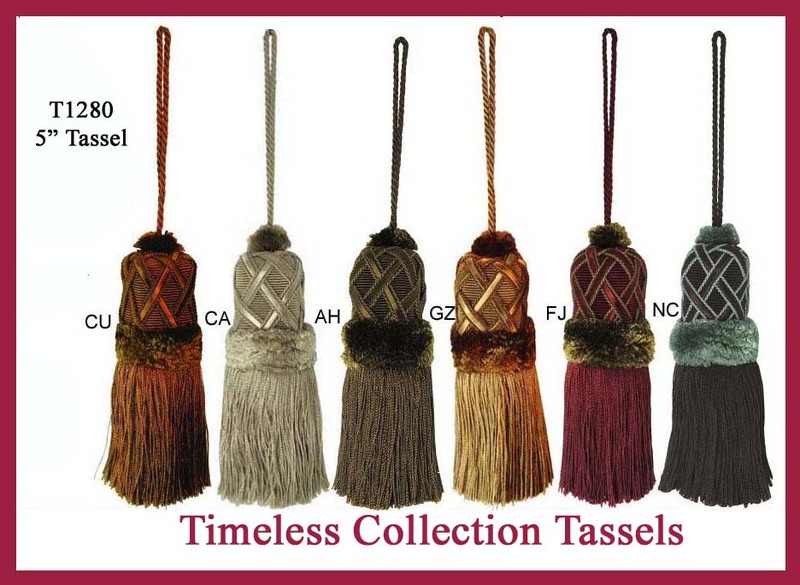 Ask about our large tiebacks that make a statement on floor to ceiling windows, as well as our metallic collection perfect as theater tiebacks.